Google is said to be expermenting with a replacement with the common tracking cookie that we see today. This cookie is meant to track browsing history, and it will display advertisements based on your history. You have hundreds of these cookies, because there are hundreds of different ad networks out there. This solution might actually be able to rid those cookies, if it is adopted. The proposed idea is an anonymous identifier for advertising. The name that it has been given is an AdID, and this would no longer track your browsing history, via the use of cookie, so in theory we wont have to worry about dumb tracking cookies anymore. The idea sounds a little skeptical, and far fetched but think about it. 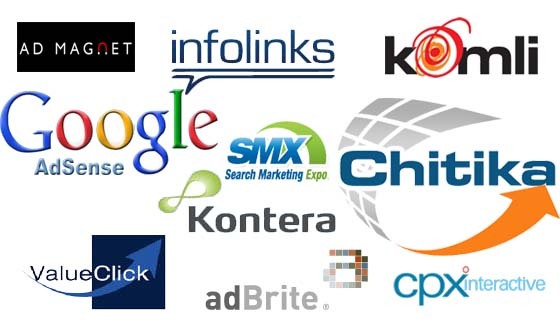 Google owns about 33% of the world wide share for the Advertising market. This industry is about 120 billion dollars, so having a company like Google trying to revolutionize it would be interesting. The AdID would work something like this, instead of tracking VIA a cookie, Google could track it back to an anonymous source. Basicaly instead of monitoring it VIA a cookie they could either track it by your Google Account, OR they could track it by general search. Essentialy they would analyze the trends in site visits so if you visit this site, you are looking for technology based news, so Google will say 99% of people reach this page VIA technology related terms, and therfore serve and ad on the page based off of statistics, and not off of your own information. If they track it back to your Google account, then Google would simply collect the data, by your search volume. Incase you did not know you can delete your Google search history, so if you do you will lose all that targeted advertising. While the above ideas are how I see it playing out, Google might do something more complicated but the idea of no more advertising cookies is amazing. How would this work for other adnetworks? The adnetworks would have to follow some simple guidelines that Google says what you can do, and then they would send you the data. They will not get any sort of extremley targeted advertising. Such as an ad that mentions anything personal about you. This data will be limited, and the data that advertisers get will even be limited even more. The point of this new system is to increase revenue and to get rid of advertising cookies, while giving the privacy back to the people. Next articleCan Creating Your Own Encryption Keys Prevent NSA Spying?